Elegant Wishes Bouquet. 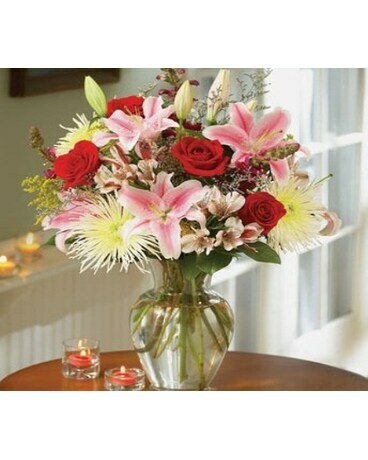 Express your loving wishes with this stunning bouquet of beauty. Stulls Designers create a magnificent display with fresh-cut favorites and greens, and present them in a classic glass vase. 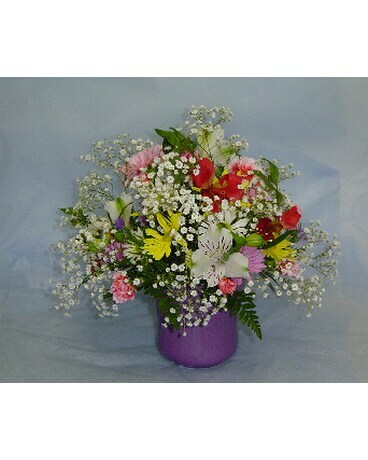 Fragrant and festive, the flowers are an elegant expression of your love. To ensure the freshest bouquet, colors and varieties may vary. Upgrade to our deluxe or premium version for an even more spectacular display of flowers. 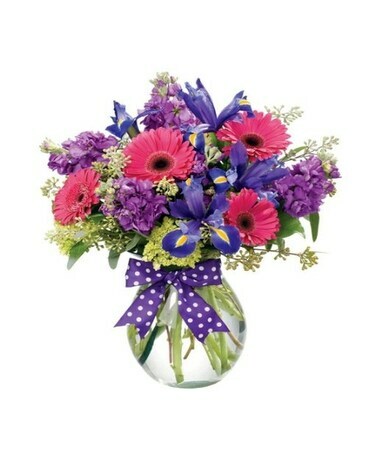 Item#: STVEW Measures approximately 24"
Flowers and colors may vary due to availability. Depend on Stulls to use only the finest top quality products.